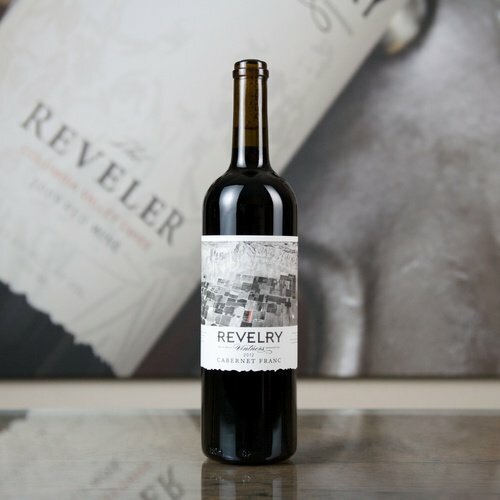 Bold and flavorful, or light and sweet... there's a bottle for everyone. What does a sorority girl like more than chicken nuggets and Starbucks? From my experience, there's only one correct answer: wine. Whether it is a pink Zinfandel or exquisite Pinot Grigio, every srat girl has her go-to wine. Odds are, if you have a srat girl as a best friend, you know what her favorite wine is. 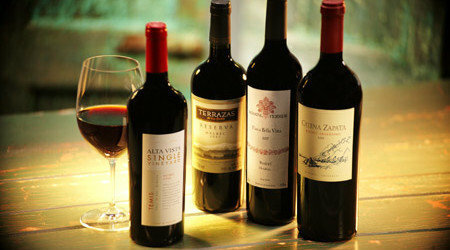 Malbec is a safe bet to be a fun wine that everyone enjoys. You really can't go wrong with Malbec wines (Alpha Chi Omega's) because they are consistently great. 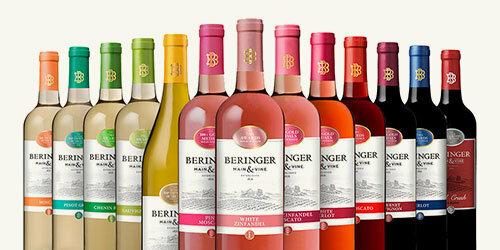 Beringer was the first winery in Napa Valley, California. ADPi was the first secret Greek society for women. Appropriately matched, and consistently in great taste. Alpha Gam's motto is "Inspire Women. Impact the World." There's nobody more inspiring than a girl drinking Franzia, because you know she's been working her tail off to impact the world and has had a hell of a day. Barefoot pink and bubbly is eye-catching and wholesomely sweet, much like the ladies of AKA. AOPi's are like that really great bottle of Cabernet you just keep going back to. So well-rounded, bold but not too bold, and a great compliment for any situation. 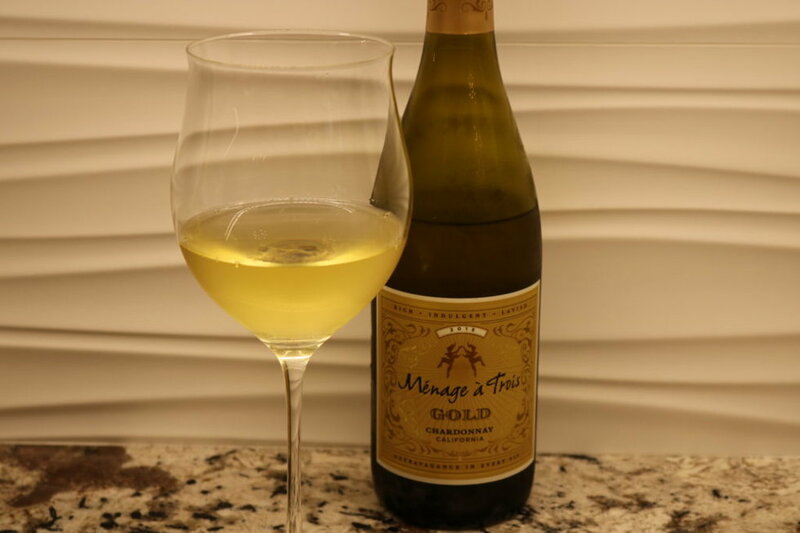 Alpha Phi's are unapologetically bold and voluptuous like this gold chardonnay. 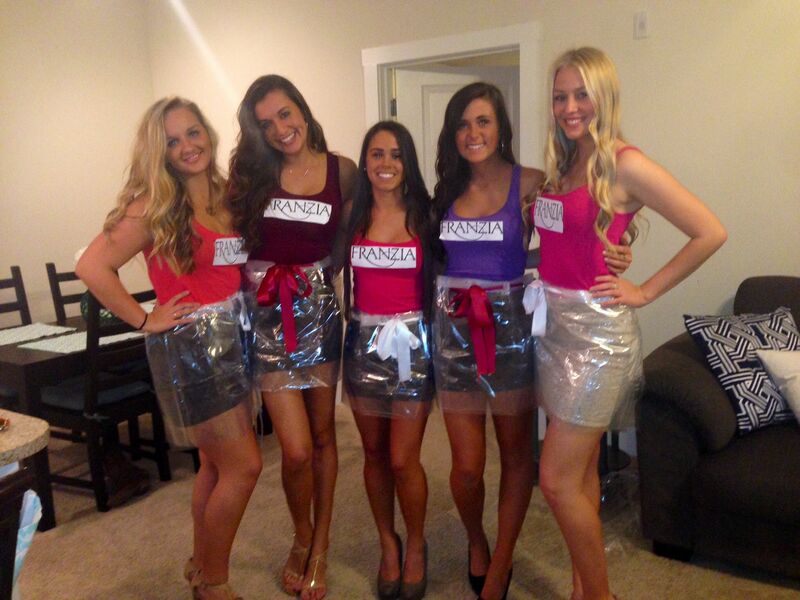 Whether it's wine or the sorority girl, both are likely to stand independently to make their impact. This was the easiest association. Why? 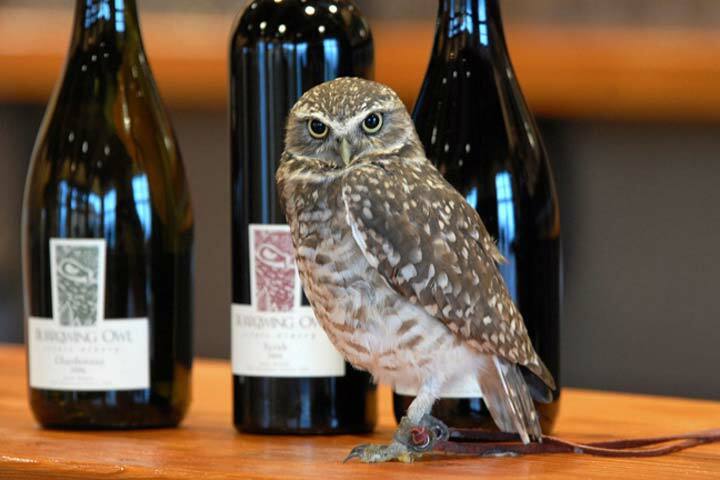 Because like Merlot, I've never met a Chi O I didn't like (oh and the owl is their mascot too). Ahhh, the Barolo Red, one of Italy's best exports. 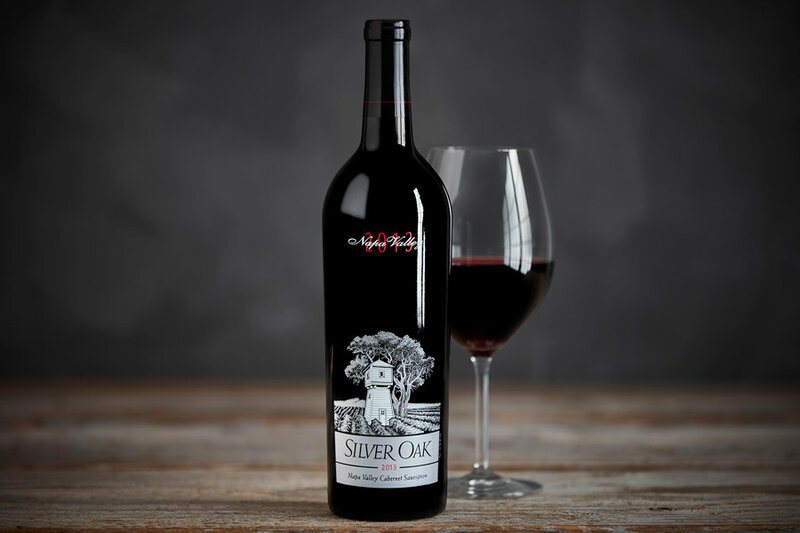 Tri Delts are the fashionistas, and so is this particular red blend. They appropriately fit because of their exclusivity and refined look-- why yes, this is Italian, and yes I know you're jealous. 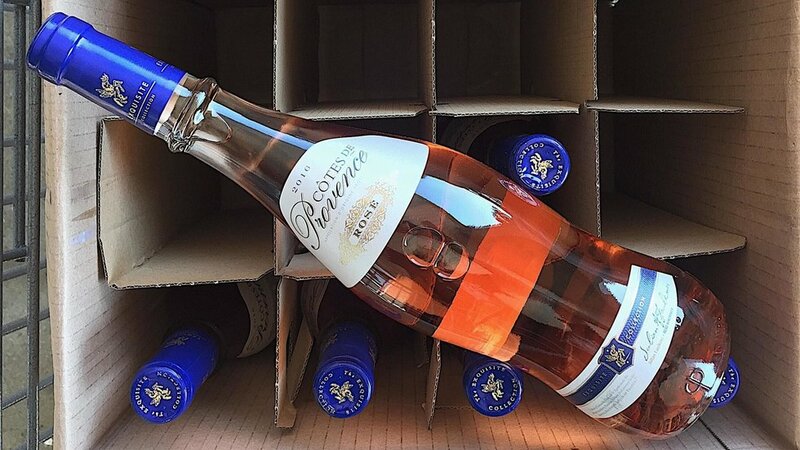 DG's, synonymous with the pink and blue, are great examples of this $9 Rosé from Aldi. DG's are the kind of wine that won't think they're better than you. But don't be deceived by their outward appearances because there's a bold flavor on the inside. 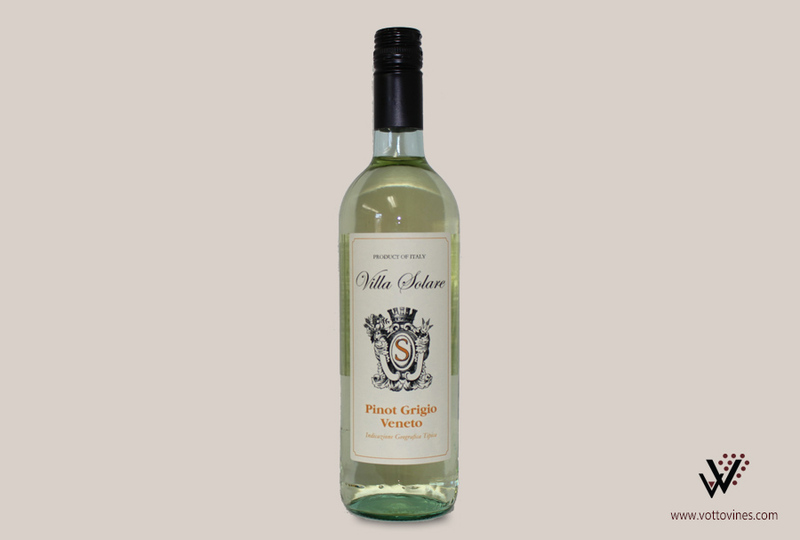 Pinot Grigio's are known for being refreshing and crisp. Every KD I know is always energetic and upbeat, much like a good Grigio is a necessary refresher when life gets you down. Pinot Noir drinkers are loyal to Pinot Noir and Pinot Noir only. They swear by it. Just like you can swear by a Gamma Phi's loyalty and friendship. (Also, only Gamma Phi's are this obsessed with a crescent moon). Theta's and Moscato: undeniably the sweetest of them all. Gold-labeled, or hearts of gold, they are one in the same. Cryptic by nature, but well-intended in heart. DZ's are good at saying just enough, but not too much. Also, odds are a DZ knows a girl, who knows a girl, who knows that girl's best friend, who can find anything out about anyone. Watch out. 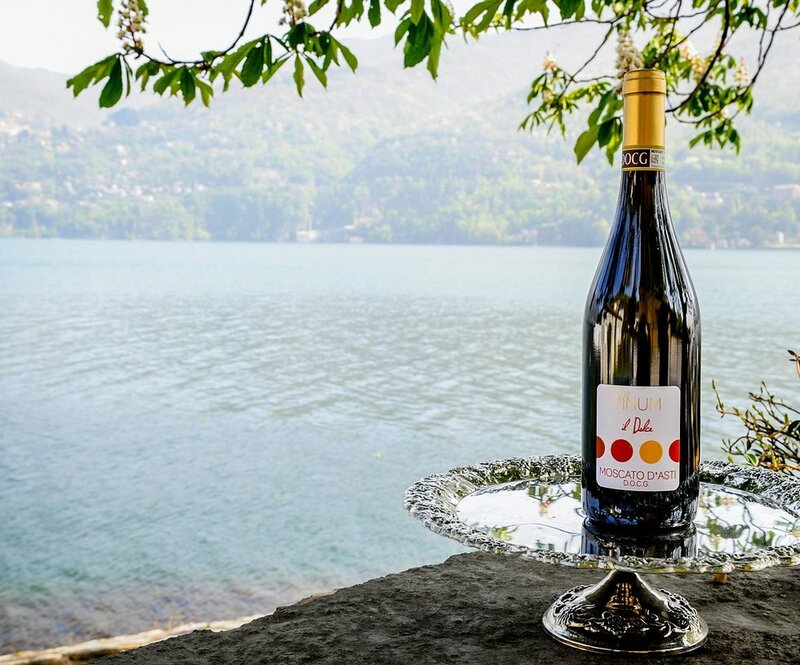 Intense and full of fruity flavor, Kappas and riesling go together like eggs and bacon. 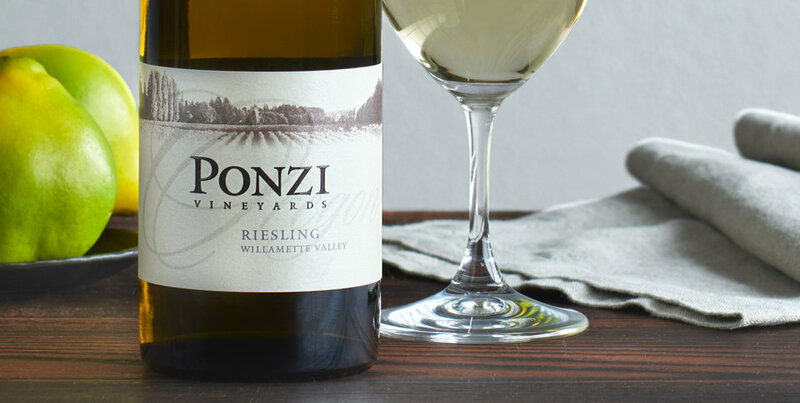 Each Reisling is unpredictable with the flavor that it packs, much like you never know what you're going to get into with a Kappa (although it's almost always a good thing). 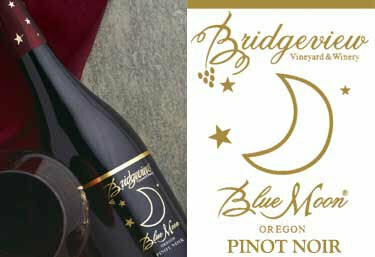 For Phi Mu, it's only appropriate that they are a wine that resonates with the same air of expertise as they do. 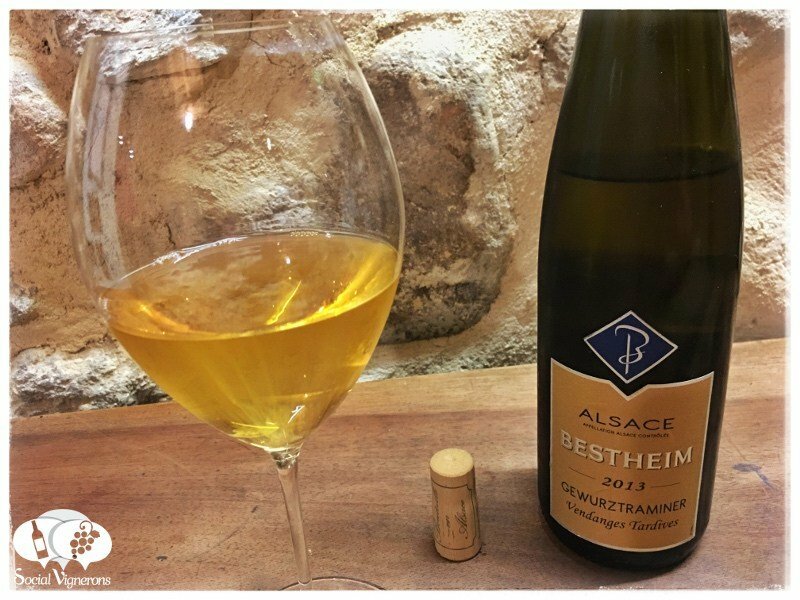 A lot of people would misinterpret Gewürztraminer as being posh or overly fancy, but in reality, it's a wine of integrity and dependability because of its aromaticity. Here's to you, Phi Mu and Gewürztraminer (don't ask me how to pronounce it). Pi Phi's are the adventurous type — you go to a Cabernet Franc because you're tired of seeing the same old Cabernet Sauvignon. If a Pi Phi can convince you to break out of your comfort zone, it's the best decision you could possibly make. 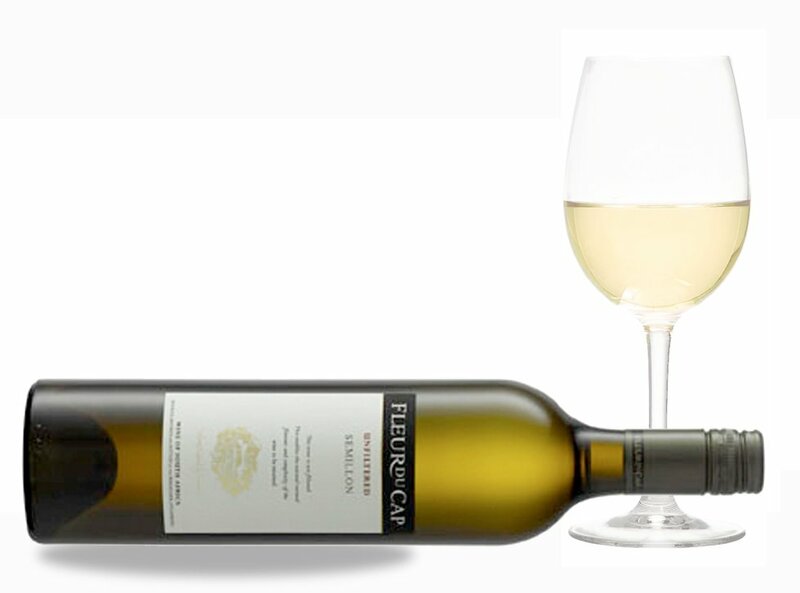 The Semillon is the most ambitious of all wines: it can be zesty, dry, sweeter, and any variety of bodied. ZTAs strive to be the best at what they are doing, making sure to ensure their Alpha attitude when they enter the room. They would definitely agree with the sentiment "save the best for last." End disclaimer: As with all of my articles, remember that this is well-intended with good humor.